I must admit, I’m quite partial to a cocktail. There’s something about each and every one of them being so different in style and flavour that they never seem to bore. I recently went on an Instagram cocktail tour around Edinburgh with Yelp who treated us to some of the best spots in town. Naturally a lot of these places were already hot spots on my own personal cocktail list. With a few surprises were thrown in there, and definitely worth checking out again sometime. 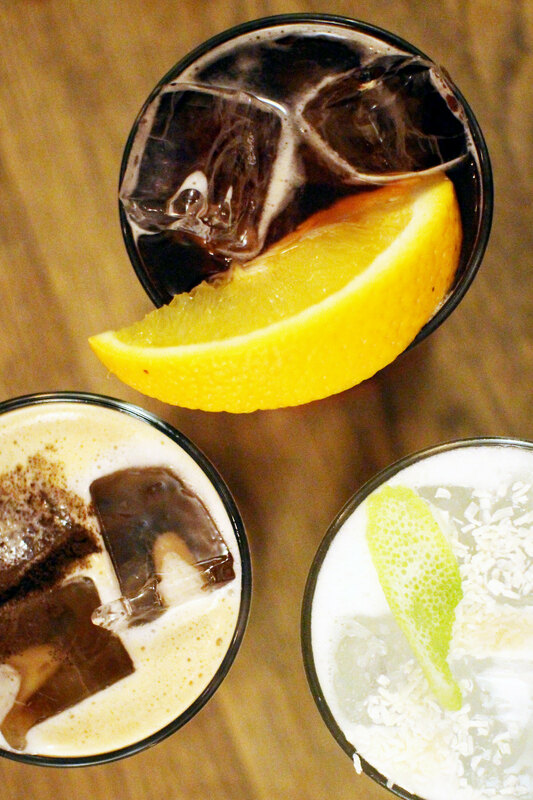 We hunted down some of the best Instagram worthy spots in the city. 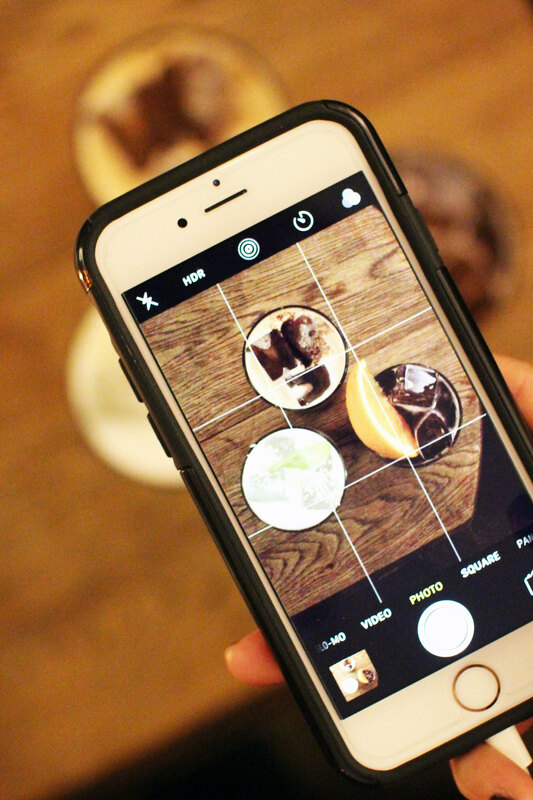 From the coolest most Pinterest-worthy interiors in town, to what makes the best Instagram foodie photograph. 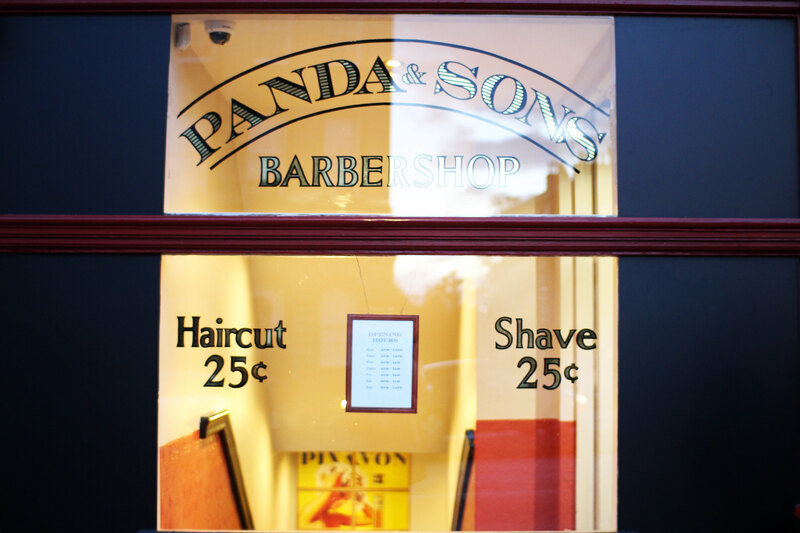 After a busy week at work we gathered at our first point of call, Panda & Sons. 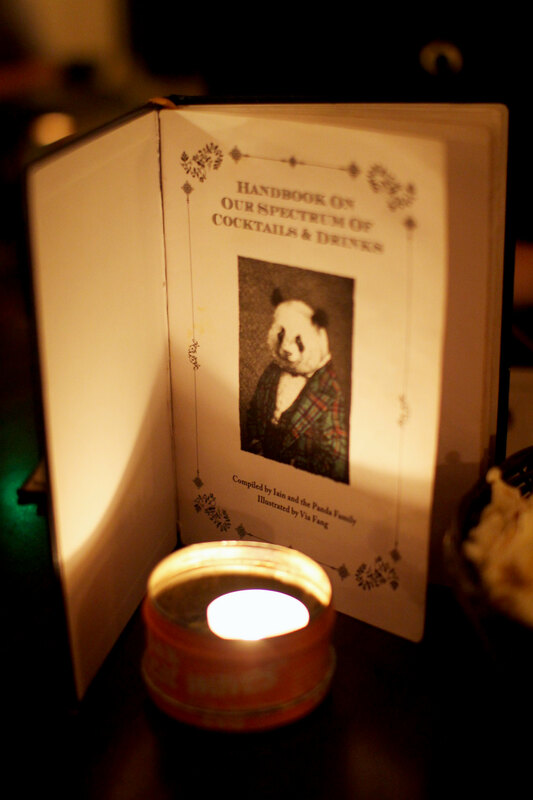 This is one of the first ‘secret’ cocktail bars that set up in Edinburgh, with a definite speak-easy revival going on in recent times, Panda & Sons was definitely ahead of the trends. You enter through a rather un-obvious at first glance barber shop front. Down the stairs you’ll be led to a bookcase which doubles up as a door to the underground bar. As if that wasn’t already the coolest, wait until you get inside. It’s quite dark inside now that you’re officially underground, and you feel like you’ve been transported back in time. Take a seat in one of the barber shop chairs or booths and nibble on some popcorn whilst you deliberate over their cocktails laid out like a storybook. 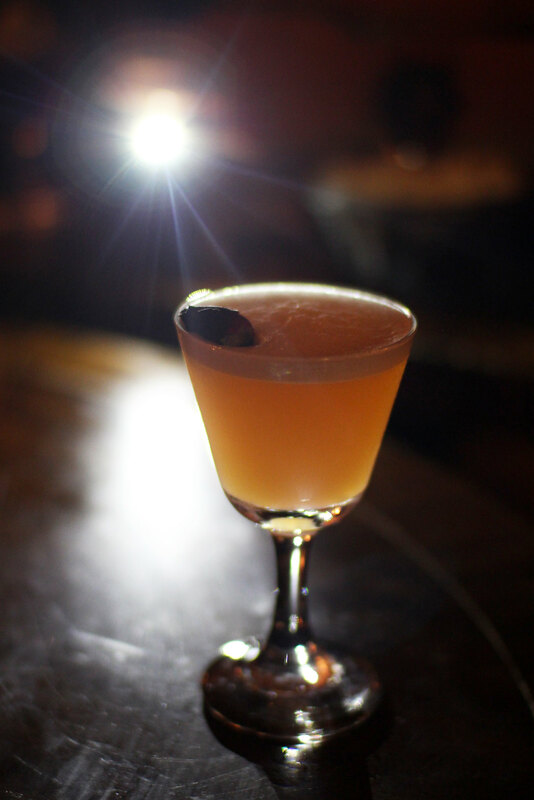 Try the apple and whisky dapper for a traditional cocktail with a twist, or go for something completely different with one of their more experimental cocktails. 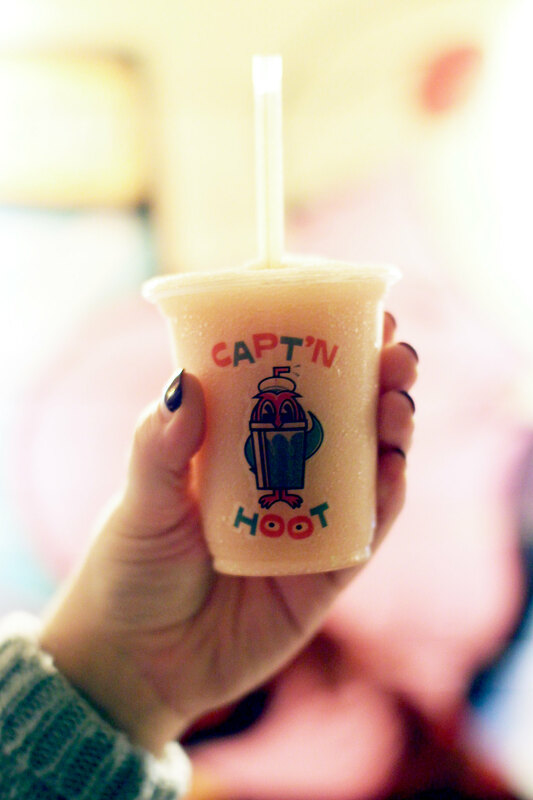 Another claim by the folks who run Panda & Sons, Hoot the Redeemer is another fun unique secret bar you’ll find in the centre of the city. Transport yourself into a whirlwind time warp in the 1950s where you’re inside a fun fair themed bar, whilst being greeted at the door to reveal your fortune. 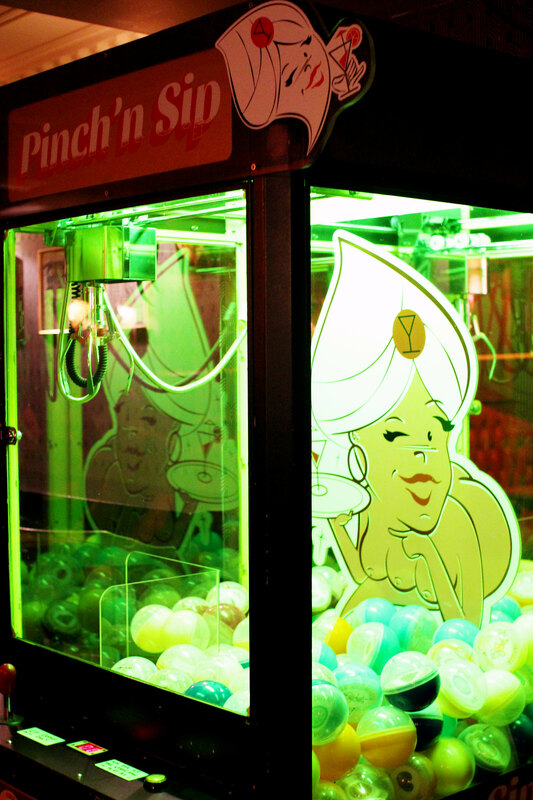 Take your chances on the claw crane machine to pick out your cocktail flavour combinations or try something more classic with a fun twist from the menu. 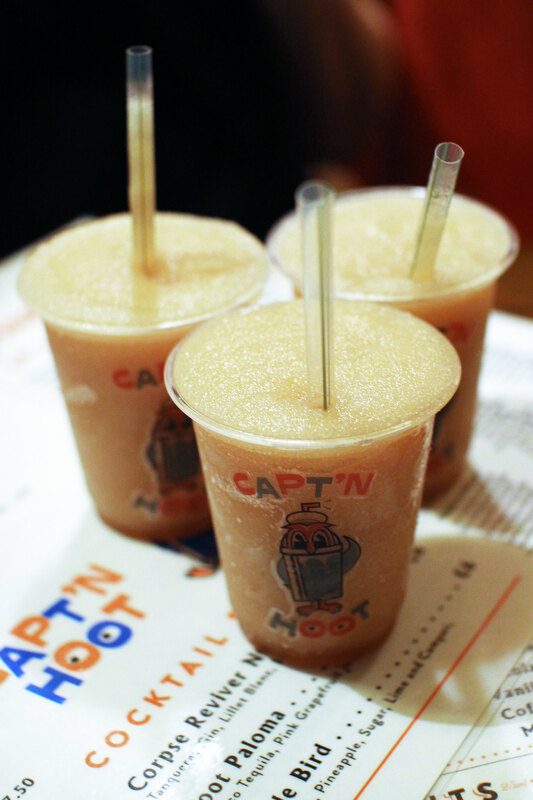 We went for one of the slushy cocktails whilst eyeing up their alcoholic ice cream on offer. Moving on through our tour to Cockburn Street, we reached the Secret Arcade Bar. Not to be confused with arcade machines, the Arcade Bar is hidden down one for the side streets off Cockburn street in an old arcade itself. There’s over 100 vodkas to try to it’s specialty is a space-age molecular cocktails. If vodka is your favourite spirit this is definitely the place for you. 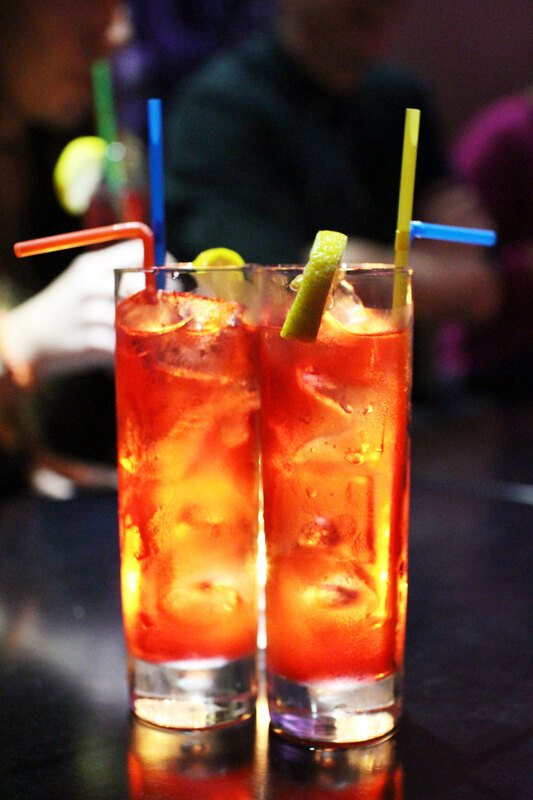 One of Edinburgh’s most coveted cocktail bars, you'll find Bramble tucked away from the hustle and bustle of the streets above, Bramble has an extensive cocktail list including some of their own originals. It’s hard to get into and you might find yourself booking weeks ahead if you’re not luck on the day. 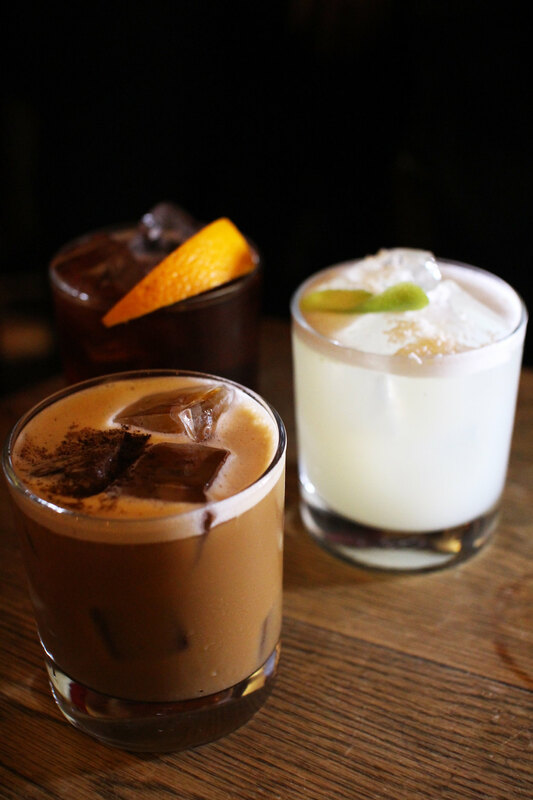 Classed as one of the top 50 bars in the world, it’s most definitely worth stopping by for a cocktail..or five! One of our final places on our cocktail tour was Under the Stairs. This is somewhere that I’ve easily passed hundreds of times and never noticed. You'll find it quite literally hidden away in the basement. Inside there's delightful shabby chic interiors; it’s so cosy and comfortable you could easily be led to thinking you’re in your own home. 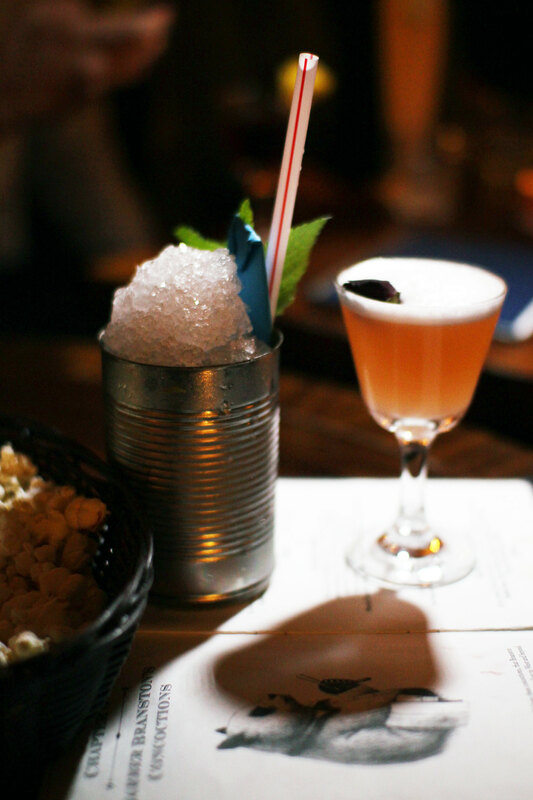 For somewhere with a relaxed vibe and great drinks you should check out Under the Stairs. Make an evening of it and check out their food menu with home comforts and the perfect accompaniment to cocktails. All drinks were complimentary and provided by the bars taking part in the Yelp Edinburgh photo walk. All views and thoughts are my own.